Old School Hip Hop runs the spectrum of the infamous 80's NY rap scene. With sampler sounding Drums kicking over Deep Basslines in hypnotizing patterns and Breakdance joints that will make you want to move your shell toes. 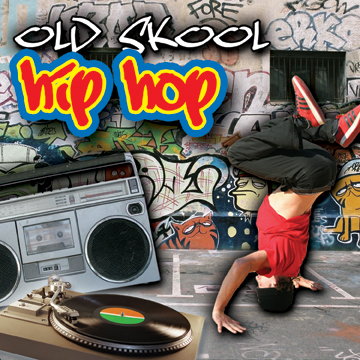 Old School Hip Hop includes Synths, Basslines, Organs, DJ Scratches and much much more, including tons of authentic Hip Hop vocals! "Yo yo Yo yo Yo Yo kid." "B boy, rock out, B girl , rock on!" Prepare to bring the Old School back to the true backpackers!